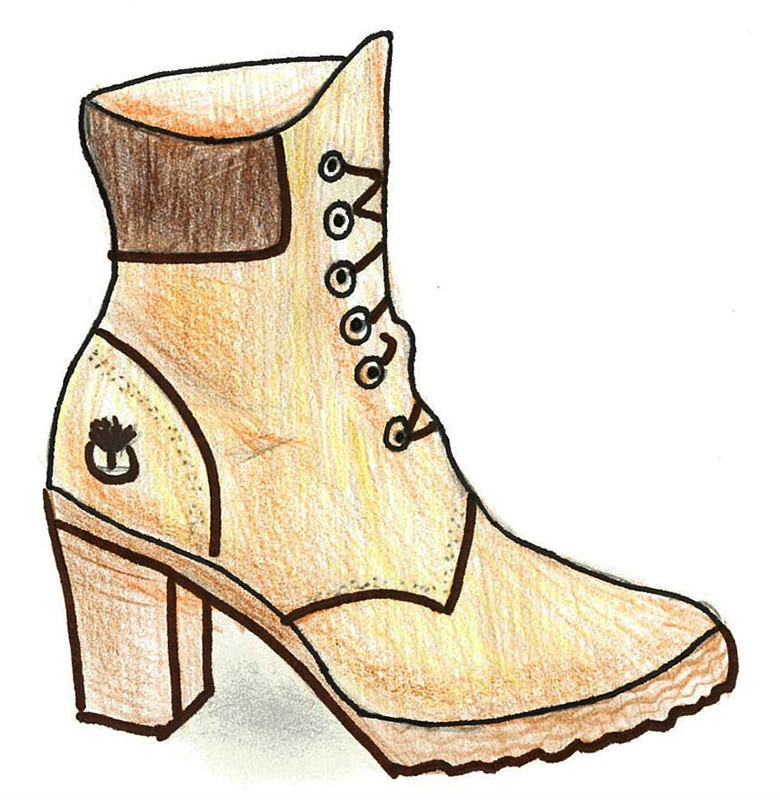 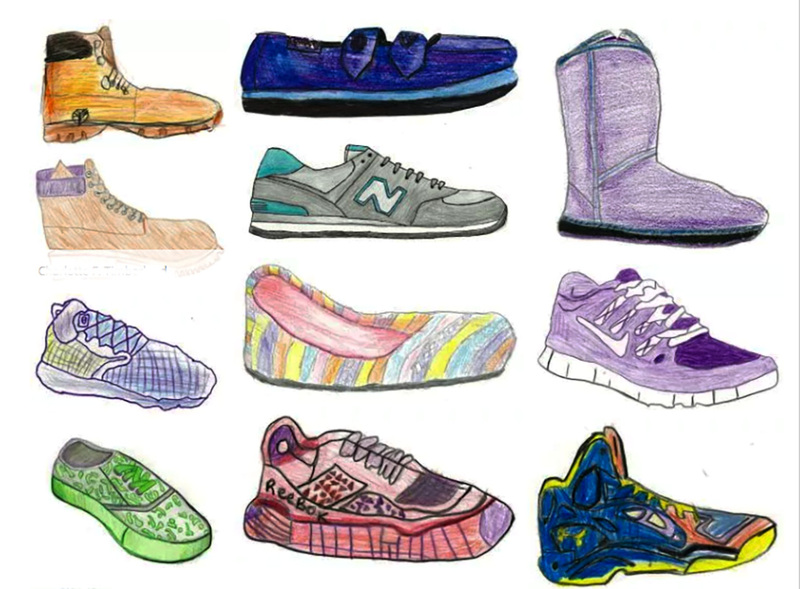 During the expedition, students learned about consumerism, globalization, basic economics, and standard of living by taking a closer look at where our stuff—specifically, our shoes—comes from. 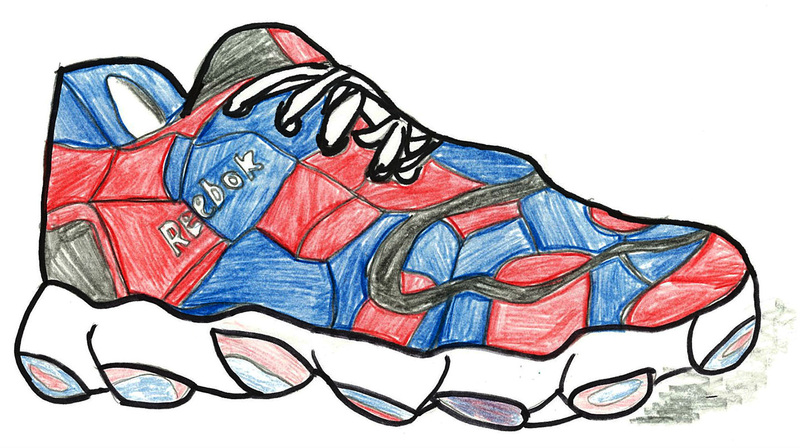 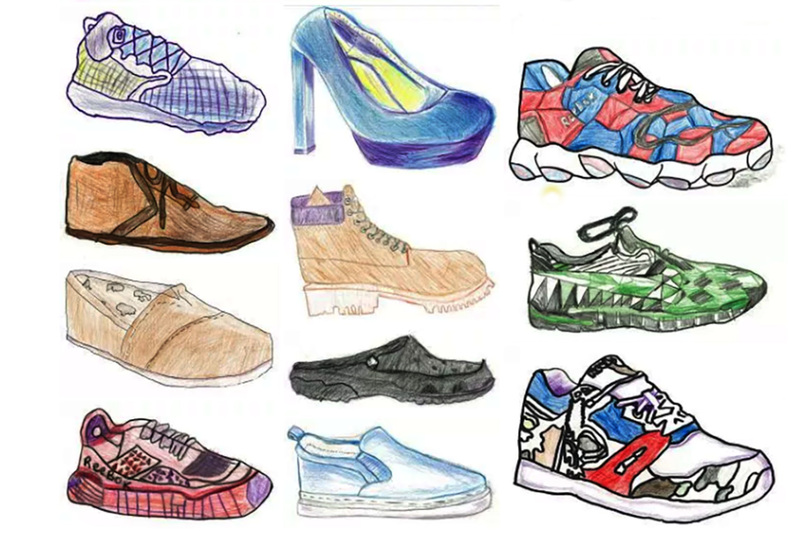 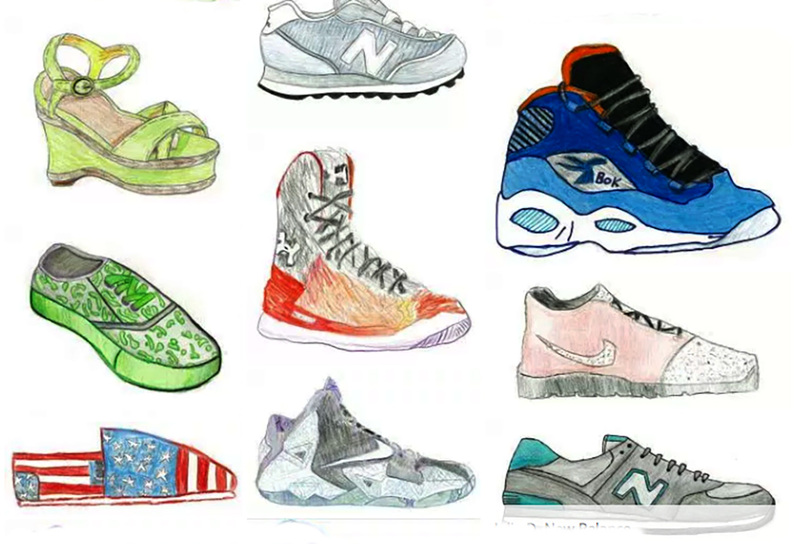 Students conducted authentic research on different shoe companies so that they could inform consumers about their policies and practices. 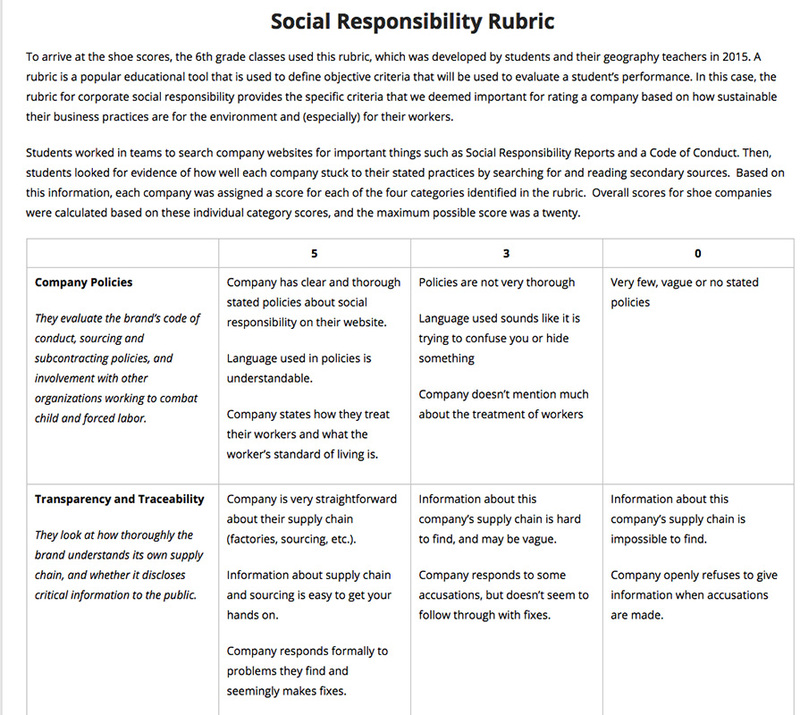 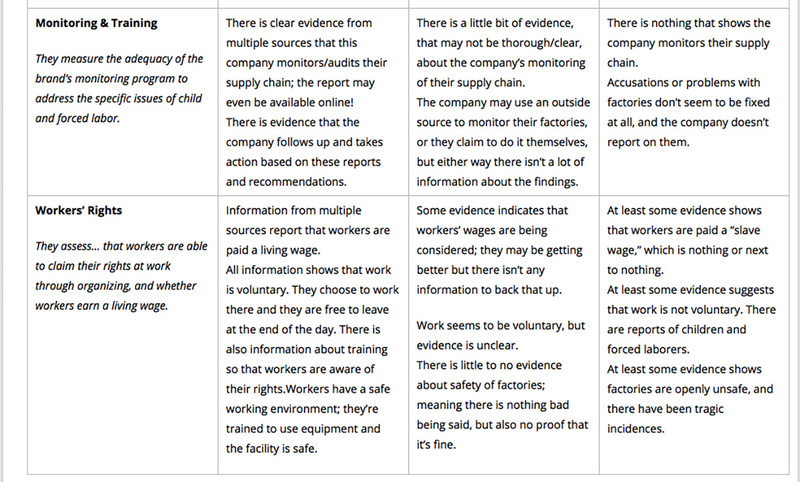 They also devised a social responsibility rubric and researched companies in order to measure them against the rubric. 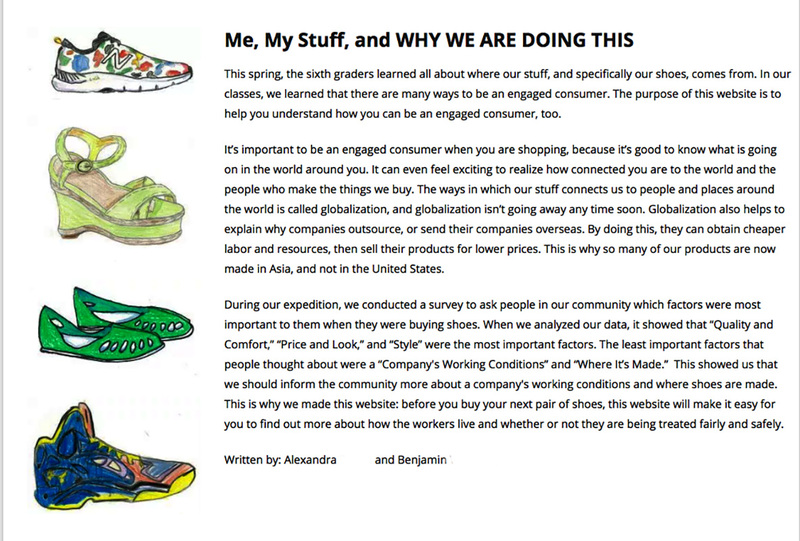 The full website can be viewed here.